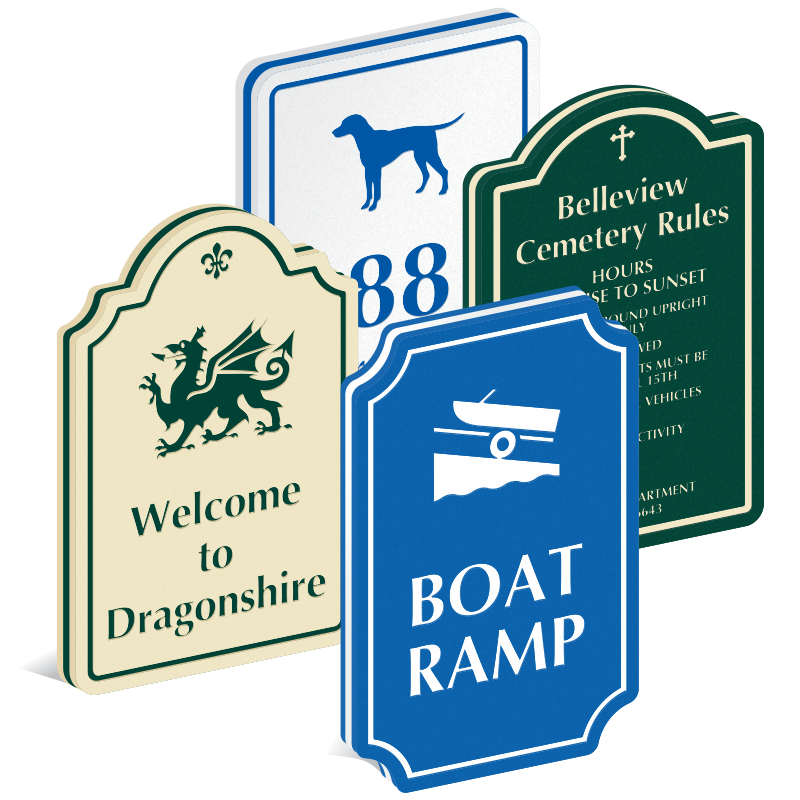 Our 36 inch x 24 inch PermaCarve Sign is a blend of taste, toughness, and class. 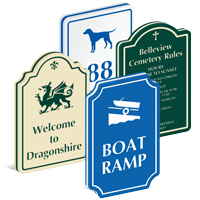 It's easy to customize the designer sign as per your choice. Click on the personalize button and choose a color scheme, corner shape, border option, motifs, font and much more on the next page.